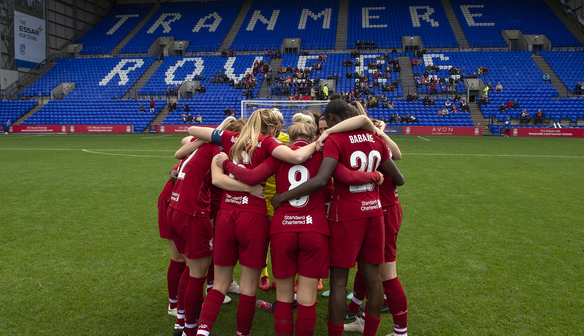 ​Liverpool Women FC's scheduled Continental Tyres Cup clash with Everton Ladies at Prenton Park this evening has been called off due to a waterlogged pitch. Liverpool FC Women’s Continental Tyres Cup fixture with Everton Ladies has been rescheduled for Sunday 16 December at 12pm. The Merseyside Derby was due to take place on Wednesday 5 December but was postponed due to a waterlogged pitch. Supporters who purchased tickets for the original fixture at Prenton Park will be able to use these tickets for the rearranged tie. 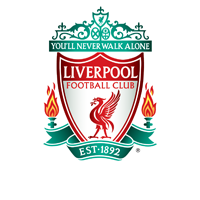 All Liverpool FC and Tranmere Rovers FC season ticket holders as well as official LFC members will gain free entrance to the Cup clash.